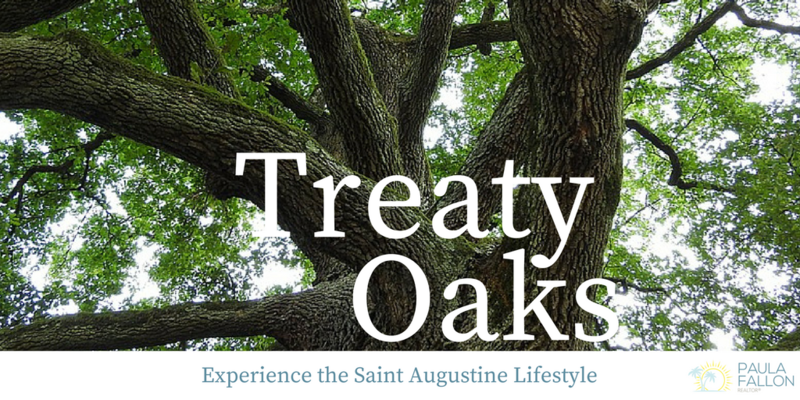 Treaty Oaks is located mere minutes away from downtown St. Augustine and its gorgeous beaches. Residents can experience the relaxing suburban lifestyle with a variety of amenities such as the club house and pool. Treaty Oaks is also near the lovely Treaty Park which spreads across 47 acres offering a playground, skate park, nature walking paths, and a multitude of outdoor sport courts. 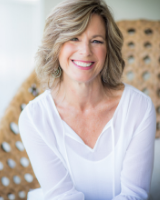 Contact Paula Fallon today for your personal tour of the beautiful Treaty Oaks community.